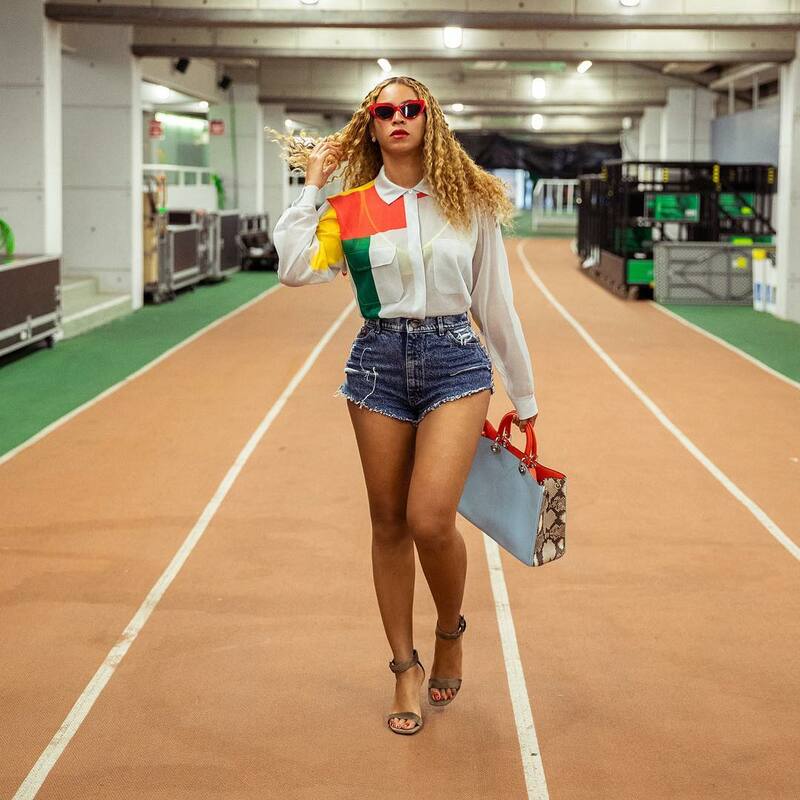 Reebok released a statement addressing reports claiming that Beyonce walked out of a meeting due to lack of diversity. The news comes just days after Beyonce and Adidas entered a partnership with clothing and apparel. 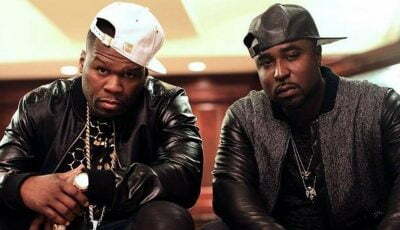 ESPN’s Nick DePaula reported that the singer held meetings with other brands including Reebok, Jordan, and Under Armour. DePaula claimed on “The Jump” that the Reebok deal fell through because of a lack of diversity and representation from different demographics. Clearly, the deal with Reebok did not go through, and Beyonce decided instead to go with Adidas to revive her Ivy Park brand. Her new deal will also include footwear and other apparels. Beyonce has never been shy about advocating for diversity. Just last month, she and her husband JAY-Z were honored at the 0th Annual GLAAD Media Awards for their years of support for the LGBTQ community. Beyonce gave a rousing speech while accepting the award where she told the audience that her objective is to promote love for every human being. 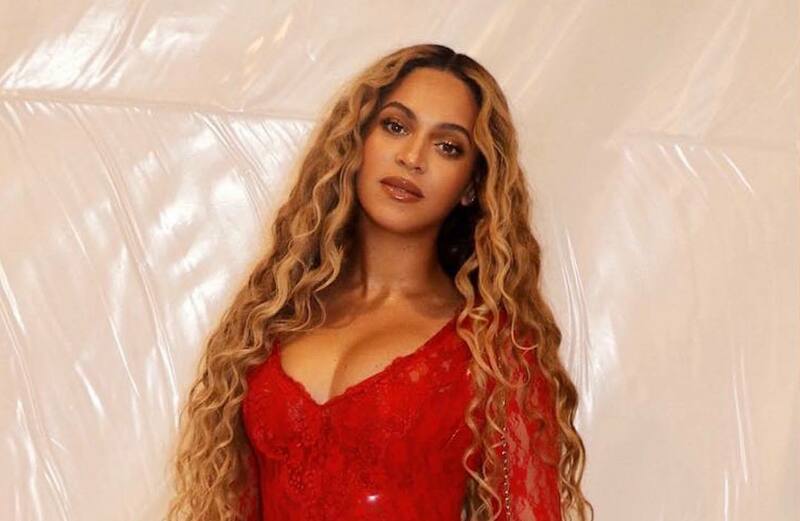 Beyonce appears to be gearing up for a big year because recent reports claimed that she is now working on a Netflix documentary and some new music. The documentary is rumored to be surrounding her epic Baychella set at last year’s Coachella.